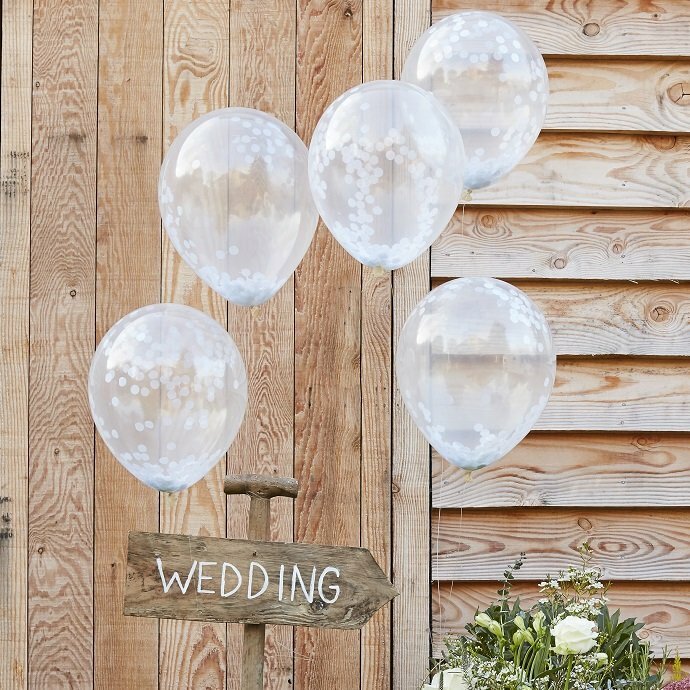 This season’s wedding décor is all about creating a rustic, countryside feel! 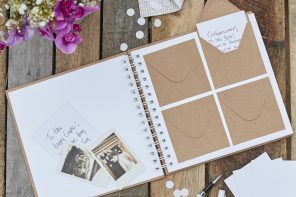 So to give you a helping hand with your wedding planning, we’ve put together a series of posts with inspiration for every aspect of a rustic wedding. 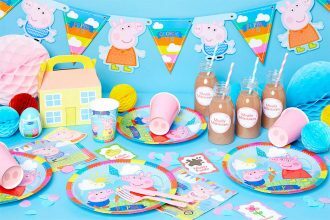 We’ve already covered table decorations, wedding favours and guestbooks…. 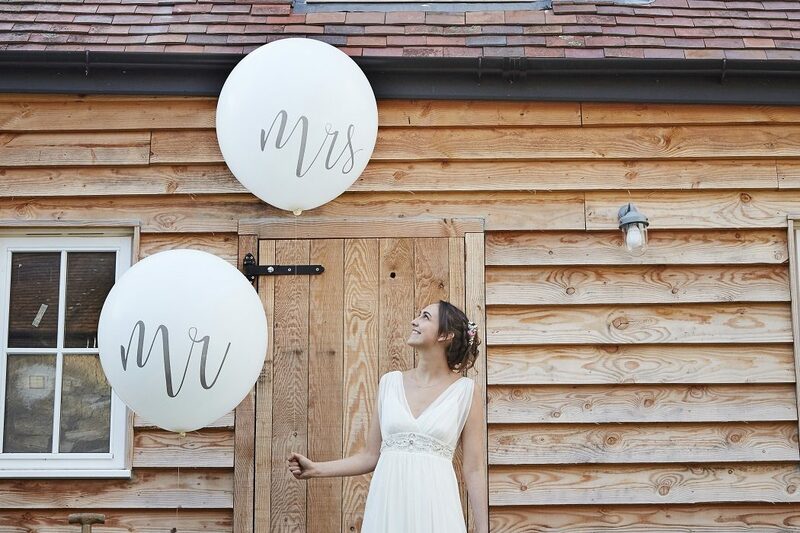 So read on for our favourite rustic wedding decorating ideas! Let’s start with the most important part of your decorations – venue décor! 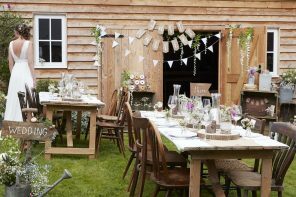 Every bride and groom want a stunning wedding reception – and it needn’t be too difficult to transform an ordinary venue into a rustic paradise! 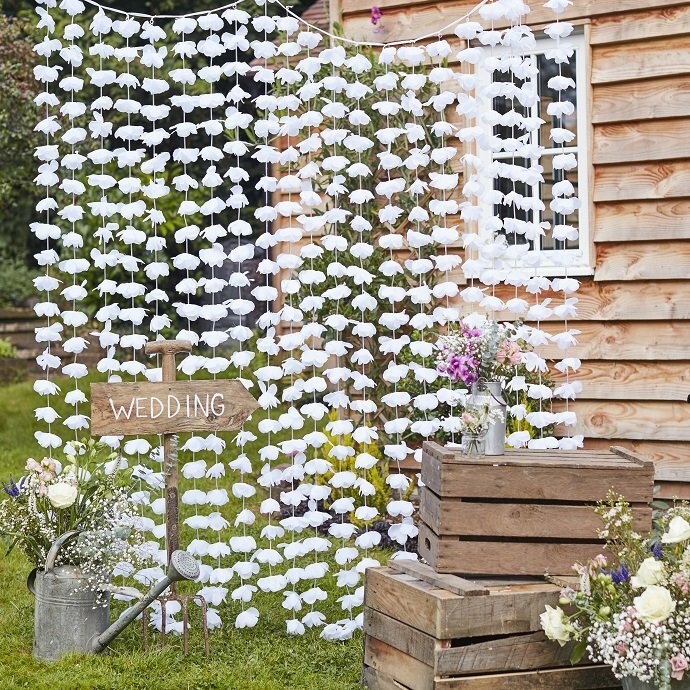 Our top tip is to mix and match beautiful bunting with flowers and foliage. 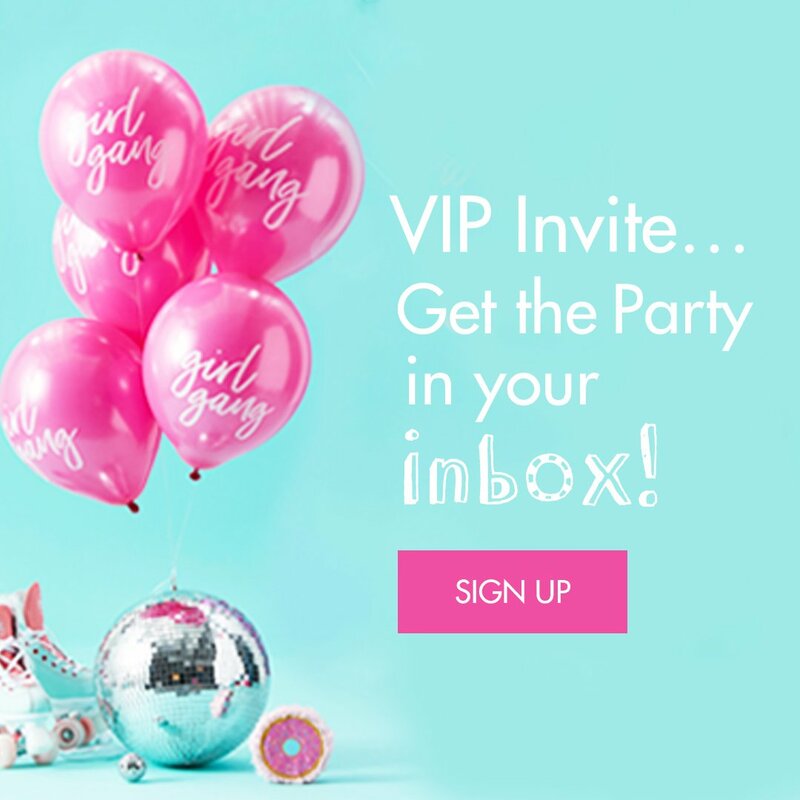 It’s a super easy way to decorate the walls of your party venue for an instant transformation. 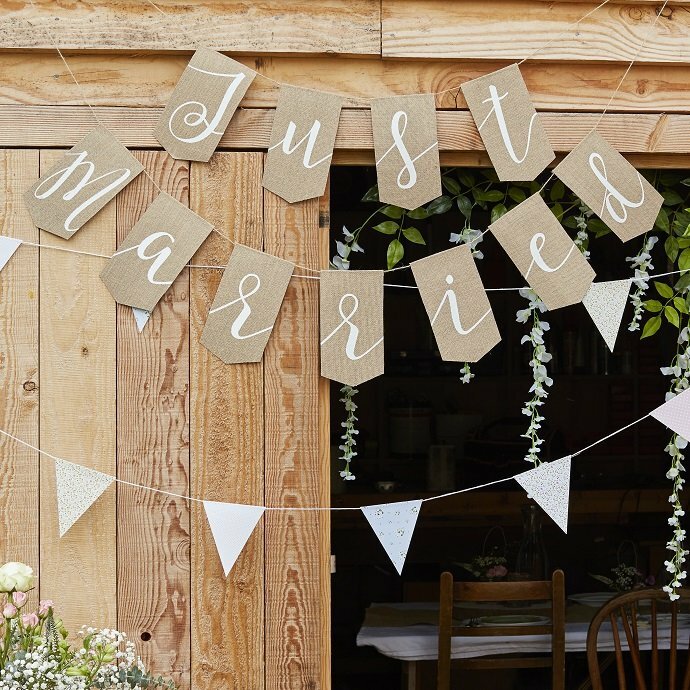 We love this Just Married bunting and this artificial wisteria. Whether your rustic wedding is indoors or outdoors, this stunning floral backdrop is a wonderful way to decorate. 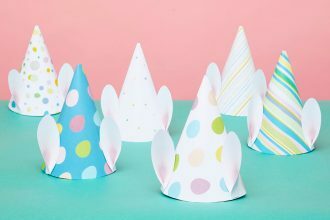 You could even use it as a photo booth backdrop! 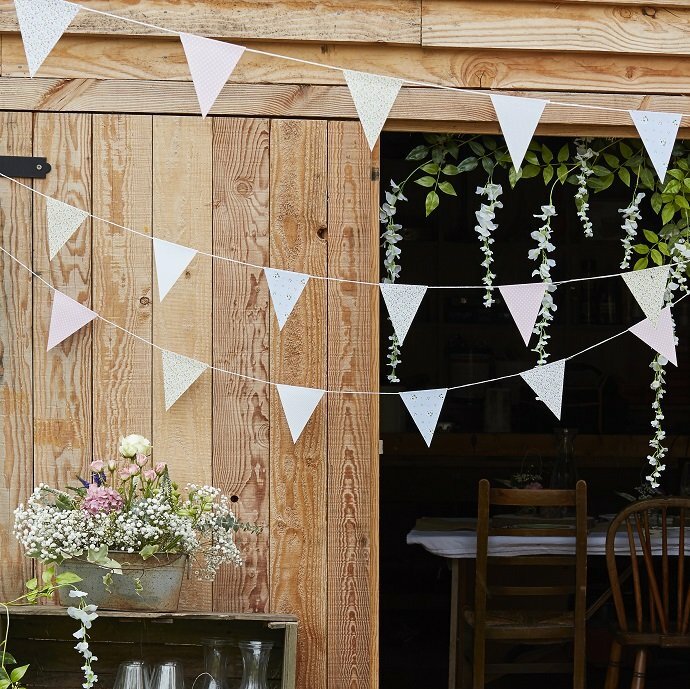 Nothing will give your wedding a more rustic, countryside feel than this floral bunting! Hang it from wall to wall for an easy wedding decorating idea that will transform the room! 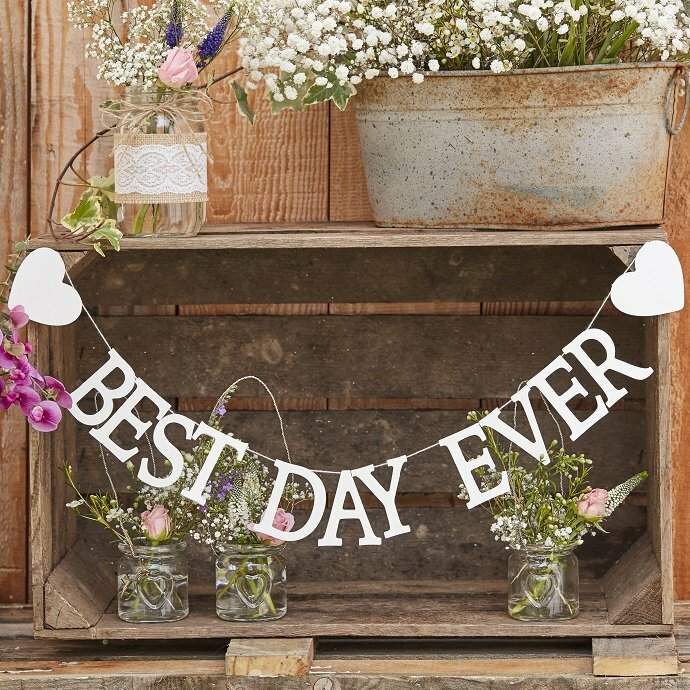 Your wedding day truly is the best day ever – so give this ‘best day ever’ bunting pride of place amongst your wedding décor! Next up is balloons! 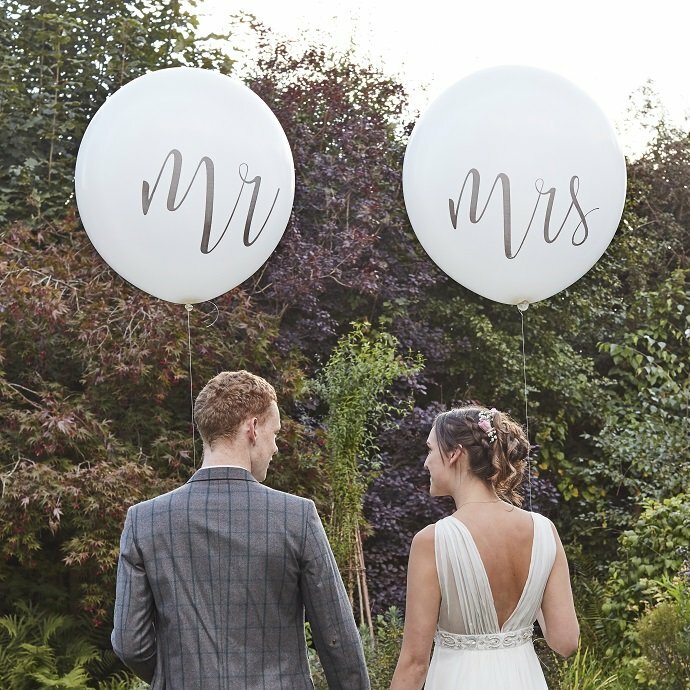 Giant balloons are the height of fashion in the wedding planning world – and these giant Mr and Mrs balloons would make a stunning statement inside or outside of your wedding venue. Just one word of advice – make sure you’ve got enough helium to blow them up! These balloons also make amazing photo props! Perfect for snapping a cute pic as the new Mr and Mrs! 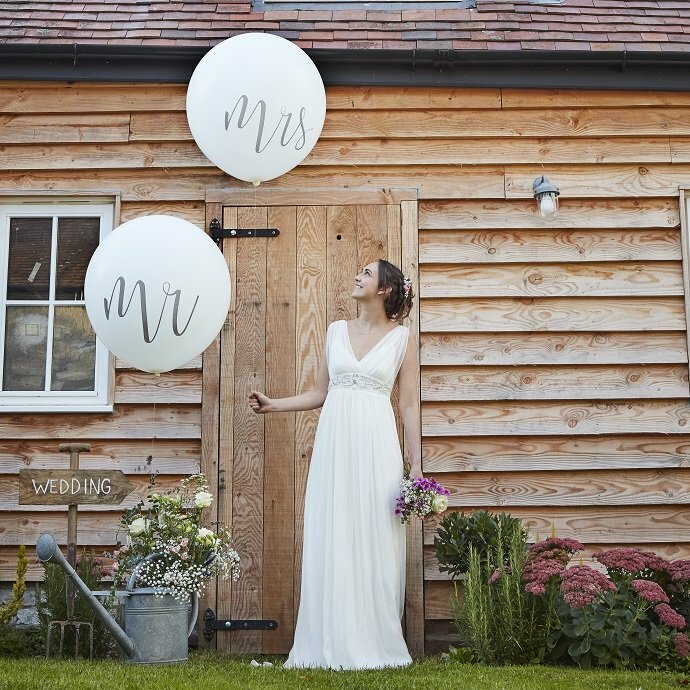 Balloons are big this year… And another one of our favourites are these beautiful white confetti balloons! Could they be any more perfect for a wedding? Once your venue is dressed to impress, it’s time to add extra detail with your table décor! 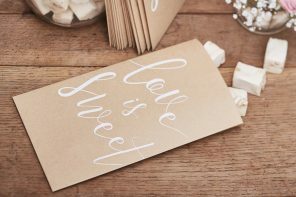 We’ve written a whole blog post about rustic wedding table decorating ideas but here are some of our favourites! 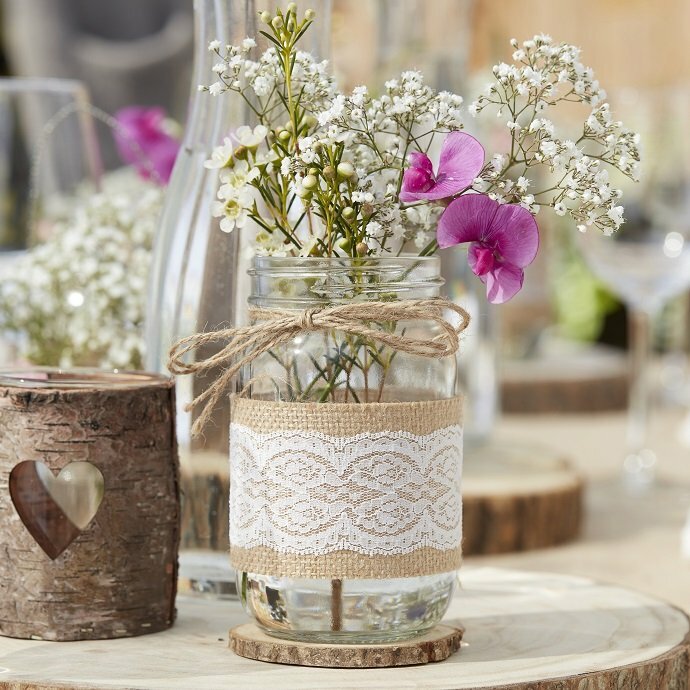 Flowers and foliage are one of this year’s biggest wedding trends, and these hessian-wrapped mason jars are perfect for using as rustic vases. 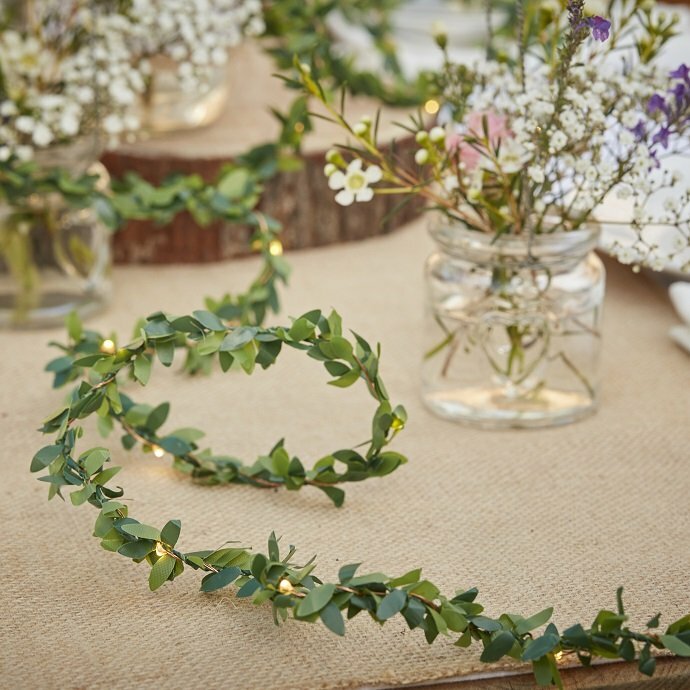 Or how about draping these foliage string lights along the tables? They’ll look lovely during the day and create a lovely atmosphere in the evening! 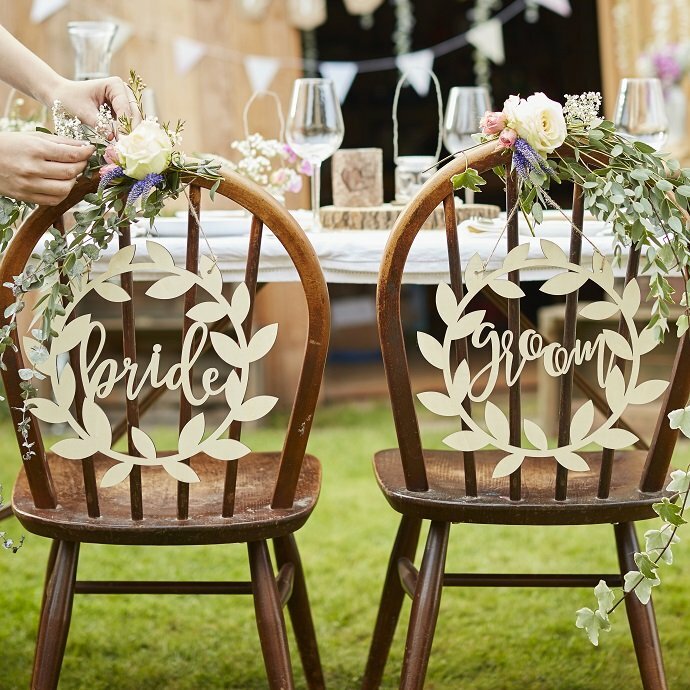 Last but not least, how about decorating the bride and groom’s chairs with these beautiful wooden bride and groom chair signs? This lovely rustic wedding decorating idea will look even better with flowers attached to it! Ready to start planning your own rustic wedding reception? 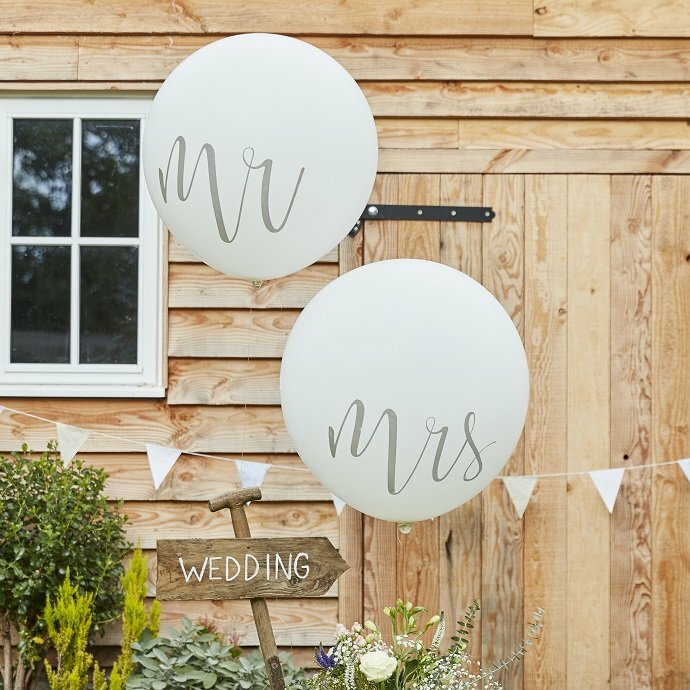 You can find everything we featured in this post in our range of Rustic Country wedding supplies. 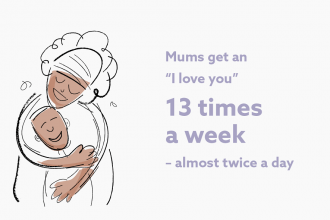 Or you can stay on our blog for more inspiration!